JCPenney's is the preferred choice for middle America. We operate 1,017 JCPenney department stores throughout the United States and Puerto Rico, and 62 Renner department stores in Brazil. JCPenney Catalog, including e-commerce, is the nation's largest catalog merchant of general merchandise, and JCPenney.com is one of the largest apparel and home furnishings sites on the Internet. 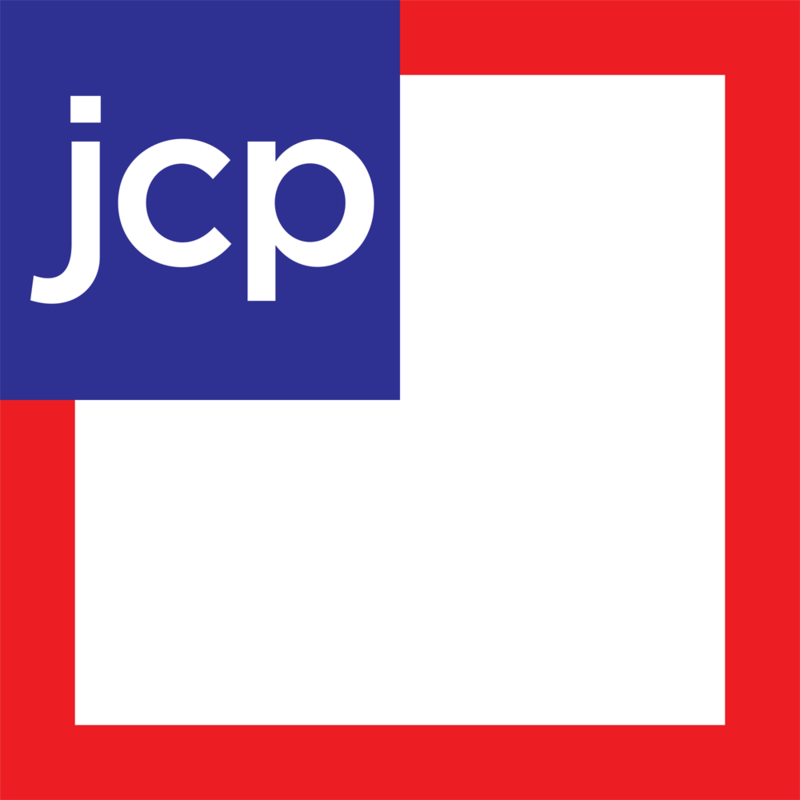 J. C. Penney Corporation, Inc. is a contributor to JCPenney Afterschool Fund, a charitable organization committed to providing children with high quality after school programs to help them reach their full potential. The Merced store offers a full line of men's, woman's and children's apparel. In addition it offers home furnishings as well as a styling salon, custom decorating, and portrait studio.